"Businesses have lost track across the world on what their role in the society is," says Dr Rajiv B. Lall, MD of IDFC Bank. "Unless a business provides a service that is socially useful which its community finds relevant, the business doesn't have any long-term value. This is the starting point of introspection of what a business is about." Lall was speaking at the Impact Investment Conclave, Prabhav 2016, in Delhi organised by India's impact investing industry body, the Impact Investors Council (IIC). He said that India has a unique opportunity to create businesses with a public purpose. He explains, there is a serious and fundamental problem in India of state capacity. "The state falls short in providing the essential facilities of food, health, sanitation, education to the India's 1.2 billion people." "45 per cent of all bank lending in India continues to go to 300 companies despite the fact that 70 per cent of the banking sector is owned by the government," he said. Financial inclusion remains far from being achieved. He adds, "81 per cent of all savings in India are from top 50 cities in the country." But in spite of these limitations, India has strong entrepreneurial talent and energy, which puts the country at the sweet spot for creating businesses with the potential for public good. "India is at the intersection of scale, entrepreneurial talent, sheer need for vast population, and the limitation of the state," he said. India has emerged as one of the largest impact investment destinations in the world with over 50 active impact investors and a cumulative investment of $4.1 billion since 2010 in more than 350 enterprises and funds across a range of industries such as financial inclusion, agribusiness, healthcare, education and clean energy. Sandeep Farias, Chairman-IIC and Founder-Elevar Equity, said, "It is perhaps no exaggeration to say that India leads the world when it comes to social entrepreneurship and yet we are just getting started." 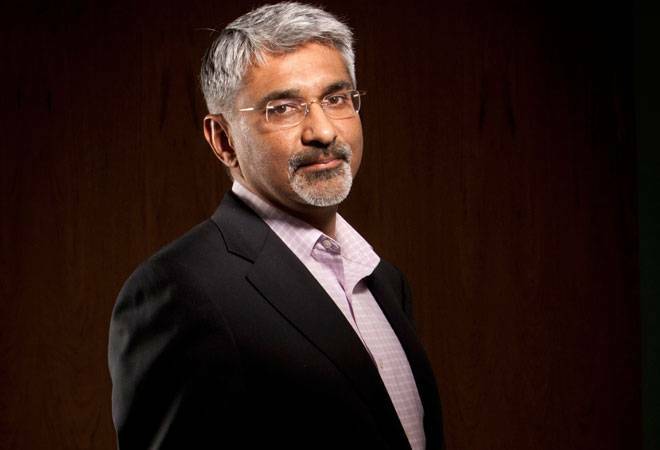 At IDFC, Lall said their aim for the next 48 months is to reach six million customers out of which they are targeting 5.5 million from the base of the pyramid. "It is now possible to serve a small-ticket customer as the customer acquisition cost has considerably reduced due to Aadhaar."